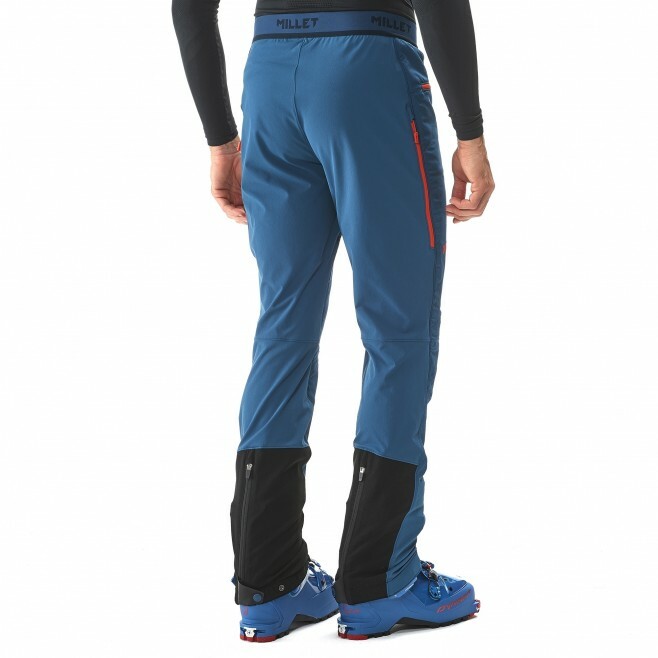 Dedicated to intense ski touring, these hybrid technical pants are geared to performance and rapid elevation change in cold weather. 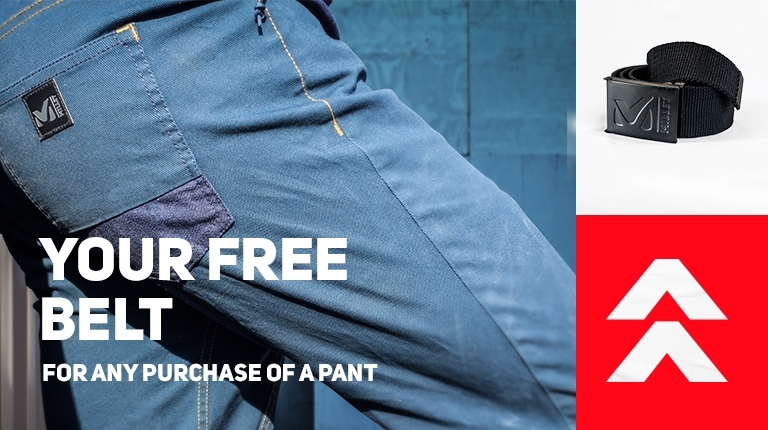 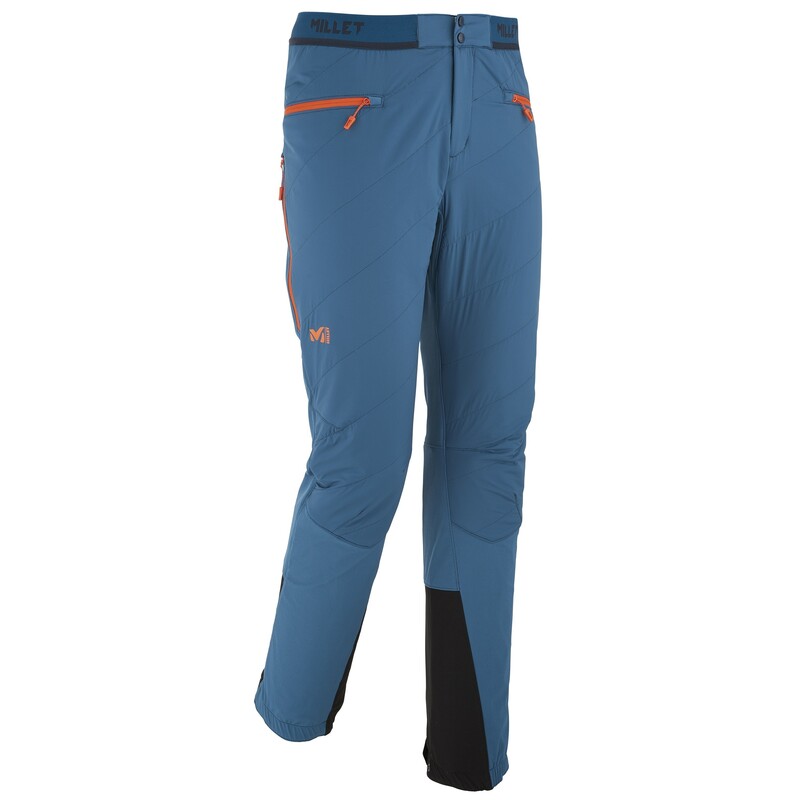 Highly breathable, lightweight, and with maximum ease of movement, these ski touring pants combine double-weave XCS100™ - a water-repellent and very strong stretch fabric - with a targeted thermal boost on the quadriceps. 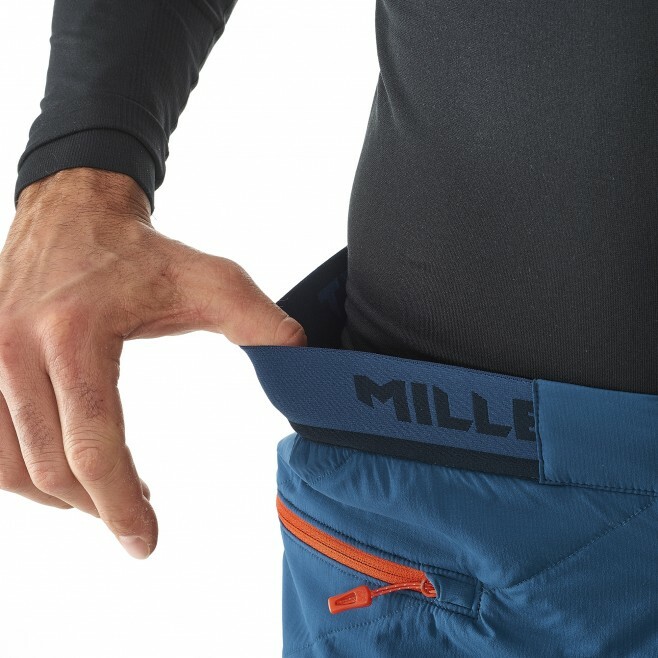 In its windproof PERTEX® STRETCH shell, POLARTEC® ALPHA® fill adapts to action and delivers the right dose of warmth to insulate your muscles from the cold. 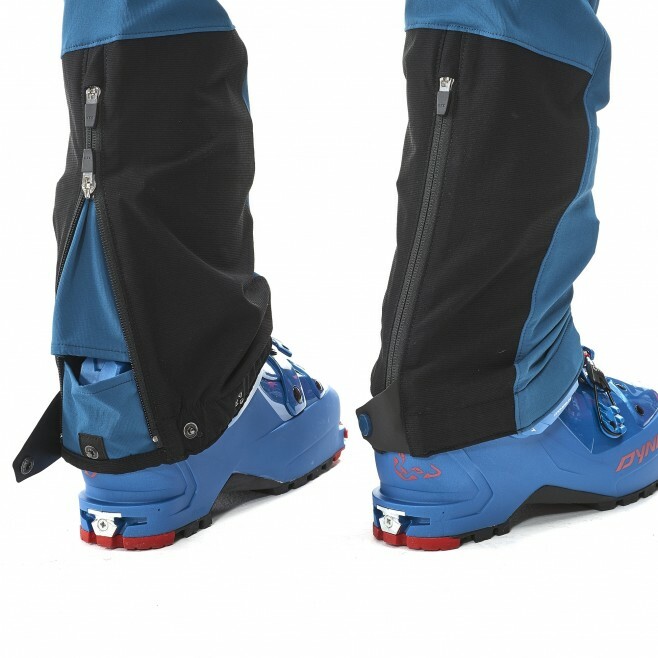 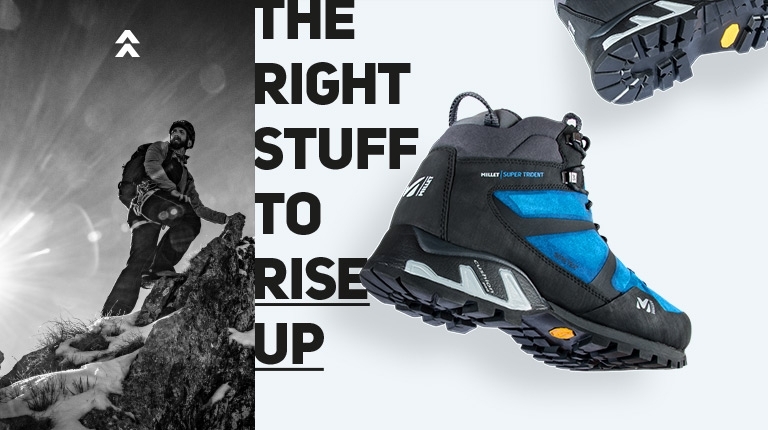 The alpine ergonomics of the TOURING SPEED XCS pants promote endurance and comfort - with the bonus of large vents for climbs and direct access to the boot buckles, for a quick switch to downhill mode. 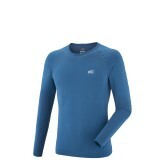 Polartec Alpha fabrics are built for intense activities and deliver high performance insulation. 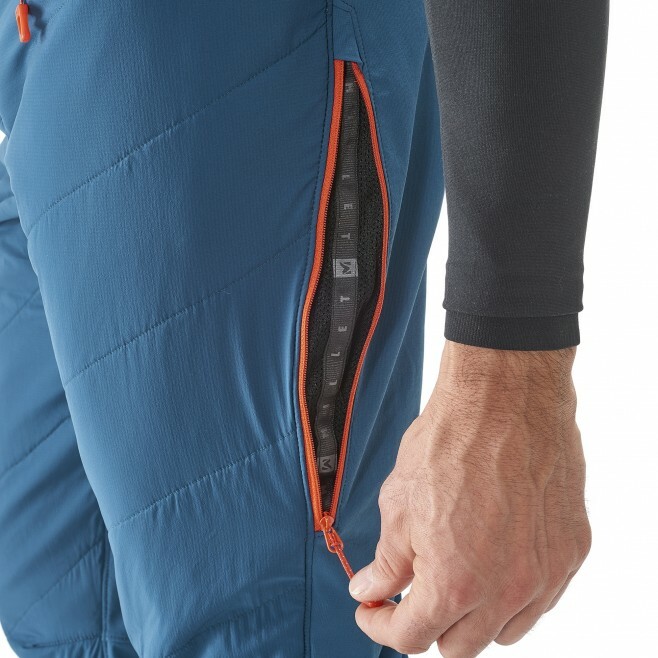 A Polartec Alpha garment can be worn in a layering system, for insulation, and as stand-alone piece, as it allows outstanding breathability, comfort and is quick drying. 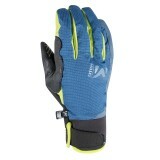 It is perfect for mountaineering, ski and ice climbing. 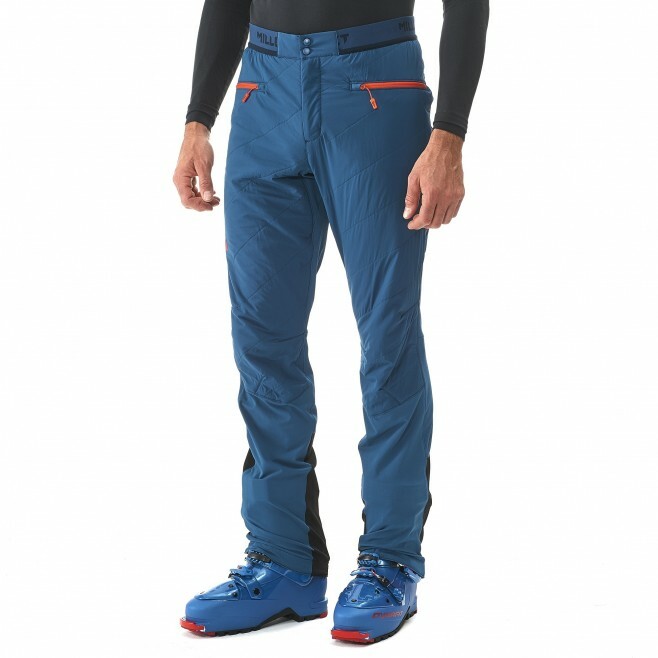 Toray Airtastic fabrics are extremely lightweight and resistant to abrasion. 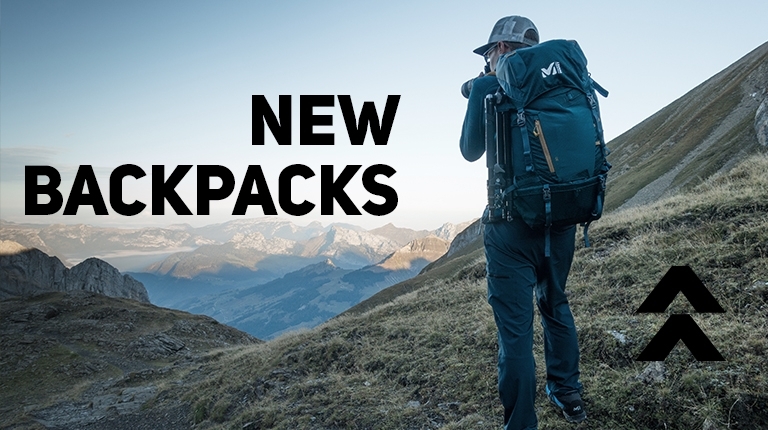 The resulting highly packable products will be your companion during active outdoor pastimes such as ski touring and hiking. 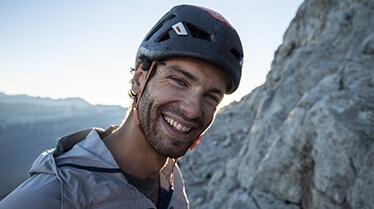 Known for its abrasion resistance properties, XCS100™ is perfectly adapted to the vertical world. 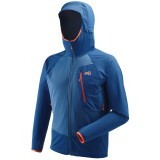 With a 4-way stretch, two-sided high density nylon structure and durable water repellant, it is comfortable, moisture wicking, water resistant and perfect for the mountain!